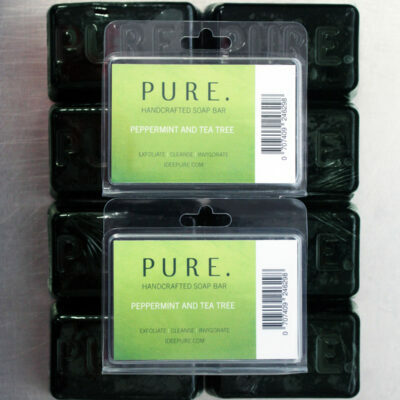 The new and improved Peppermint and Tea tree soap! 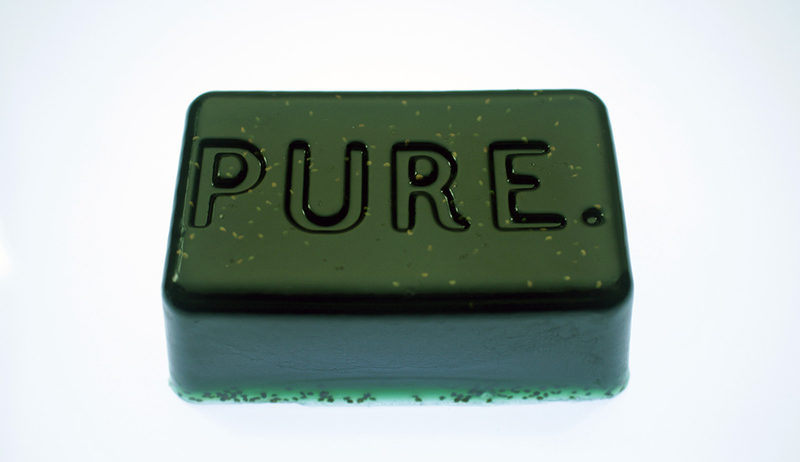 An invigorating, exfoliating Soap bar. Perfect for all sports – BJJ, MMA, wrestling, grappling, rugby and others. It provides a deep cleanse without drying out your skin. Peppermint and tea tree. These oils kick start your senses – you’ll feel alert and ready for action. Their strong anti-bacterial, anti inflammatory, anti-septic properties are said to help fight common skin infections or conditions such as eczema, acne or ringworm. Eucalyptus and rosemary oils are known aid in the treatment of blisters, burns, in the healing of bruises and to be great for muscle pain relief. Strawberry seeds provide a smooth, gentle exfoliation. Chlorophyll is used as a natural colourant and is the green pigment found in leaves, which plants use to prepare food through photosynthesis. It is naturally found in leafy green vegetables. 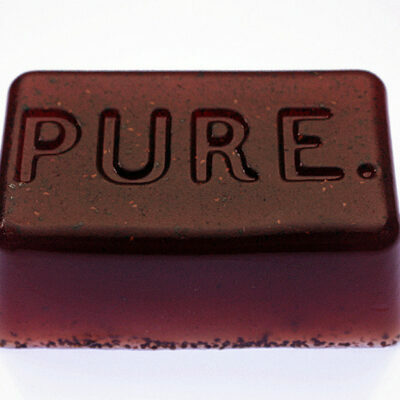 The perfect pre and post training soap! Also perfect for traveling. Honestly the best soap I’ve ever used. 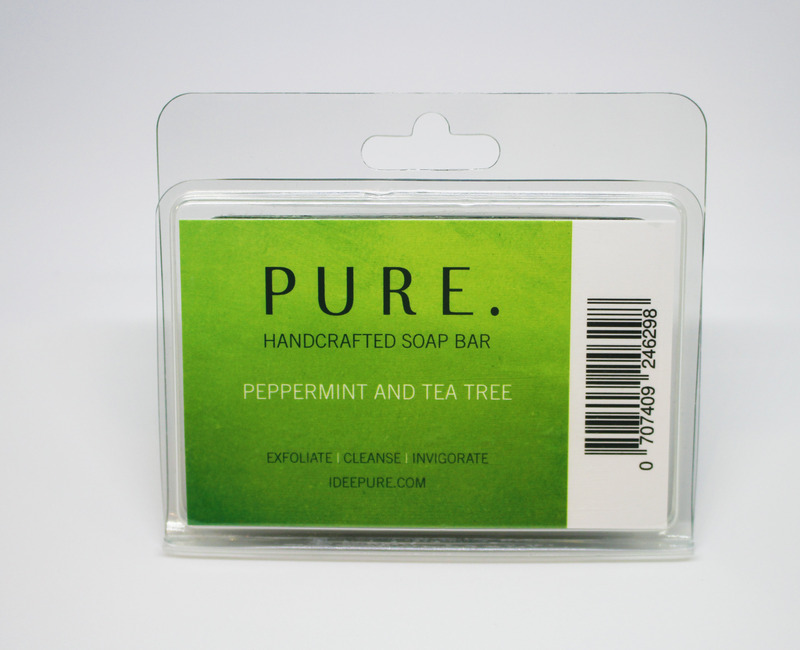 I suffer from sensitive skin- eczema, this soap is so gentle on my skin and leaves it refreshed and sooooo clean. Really good soap, I’m using it on daily basis after training, it doesn’t dry my exczema skin and it comes in plastic box so you can take it with you to work, holiday etc plus it smells nice and fresh. I call this magic soap, if you have irritated, dry or sore skin this will fix it. 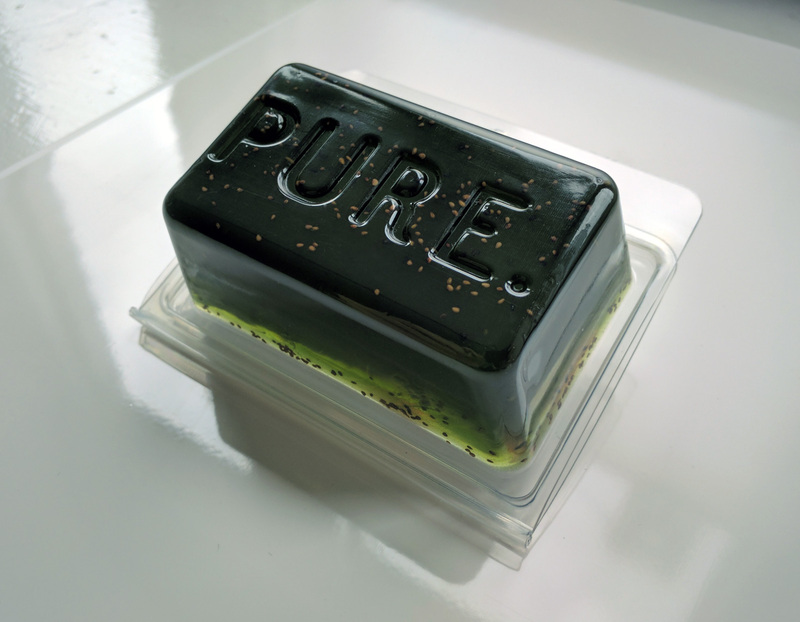 I swear by this soap and it has transformed my skin. I no longer use any medicated creams or any skin cream. Just this soap. I would recommend it to anyone with any skin complaint. A must have for BJJ and martial arts fanatics. 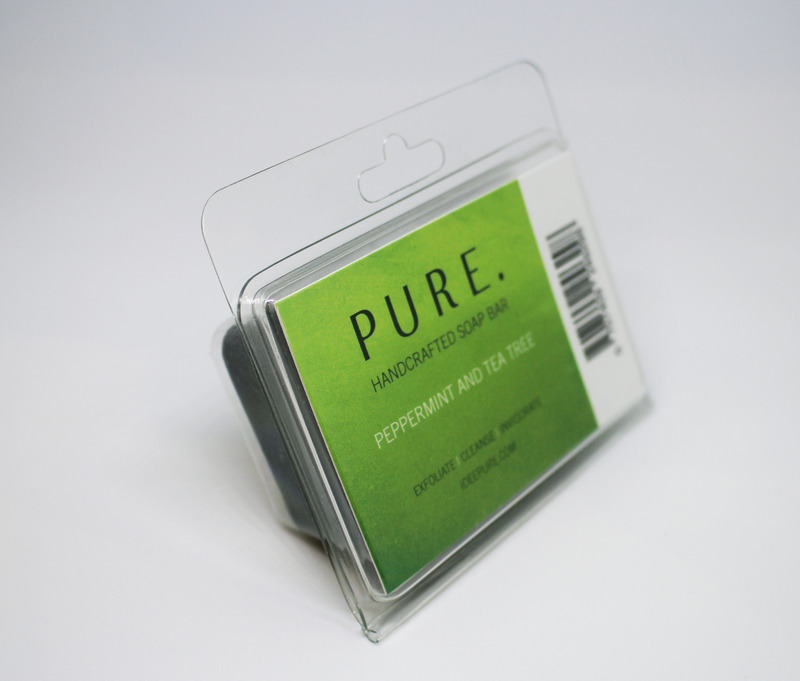 Smells great, leaves you feeling invigorated and helps clear up any scraps or grazes you may encounter rolling.